There exists a document called Cell Phone Safety Guidance from the California Public Health Department. The problem is that this document is not available to the public and has been not published for 7 years and counting. You may assume that this document may show that cell phones and cell towers may damage the health of the public. Also, you may then assume that this document would be damaging to the profits of the companies that support the cell phone system. 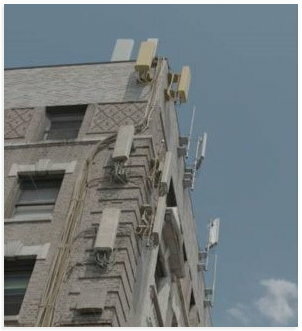 You know, the makers of the various cell phones and the telecommunications companies that build and support the Cell phone structure of cell towers and micro towers that are now “everywhere”, This industry is very very big and the profits are also very very bit. So there is a lot of money on the table to be lost if this document damages the cell phone industry. Also, you may then assume that these companies would put unbearable pressure on the department of Public Health to suppress this document. I wonder how this might be done. And in fact this looks exactly what has happened. This is yet another example of “Money trumps Ethics”. And this is an example of why the public believes that RFR is basically harmless. This saga is not over and is continuing as we wait. Who will win? The good guys or the bad. Stay tuned and keep watching.